Khloé Kardashian Odom is a television personality of American origin. Khloé has appeared in reality television series; Kourtney and Khloé Take Miami and Khloé & Lamar. Kardashian is into retail and has launched numerous collections of clothes and fragrances. She authored the book, Kardashian Konfidential. Kardashian was the anchor for the US version of the X Factor. Khloé Kardashian is soon to launch her own television show, “Revenge Body” on E!. The show is about a personal make-over, improved physical appearance, healthy living, fitness and self-confidence. 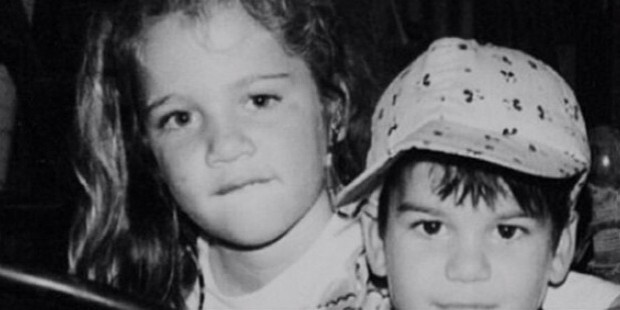 Khloé Alexandra Kardashian was born on 27th June 1984 in Los Angeles, California to parents Robert and Kris. She has two older sisters and a younger brother. Kardashian’s parents got divorced and her father remarried Caitlyn Jenner, the 1976 Summer Olympics decathlon winner. She has step-brothers and sisters and a half-sister from her father’s second marriage. Kardashian studied at Marymount High School, Los Angeles. She later switched to studying from home and graduated with honours. Khloé Kardashian and her family starred in a reality show on television, Keeping Up with the Kardashian in 2007. The series broadcasted on E! network heralded Khloé into the limelight. She featured in the sequels that were subsequently produced; Kourtney and Khloé Take Miami and Khloé & Lamar. Kardashian partnered with her sisters to set up their first clothes store, D-A-S-H in Miami, Florida and Soho. She allied with Miami’s Top 40 Mainstream outlet, WHYI for a weekly talk/entertainment programme in 2009. Kardashian and her sisters were briefly spotted in the series 90210 for its Season 3 premiere. She appeared in a few episodes of Kourtney and Kim Take New York. Kardashian tasted success again when she and her sisters launched ‘Idol’, a teeth whitening pen in collaboration with Natural Products Association in 2009. Expanding their own business, Khloé with her sisters launched a designer jewellery collection in 2010 and a new clothes’ line, K-DASH on QVC. 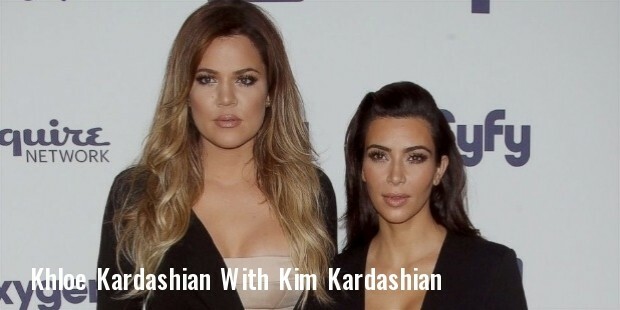 The trio introduced a fake tan product, Kardashian Glamour Tan. She featured in a campaign of PETA’s. Kardashian launched her own television show with her husband, Lamar Odom, Khloé & Lamar in 2011. Khloé and her sisters launched their first book, Kardashian Konfidential in 2010. A year later, they released a novel, “Dollhouse”. Kardashian in partnership with her husband Odom launched two unisex fragrances, "Unbreakable" and "Unbreakable Joy" over a period of two years. 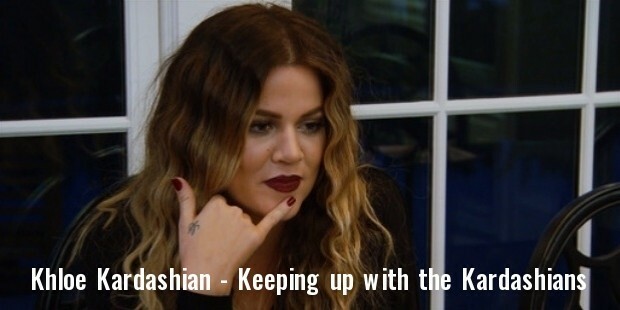 Kardashian starred in a radio show, The Mix Up With Khloé Kardashian Odom. She was the co-host on the American version of the X factor for its second season. Kardashian appeared in another sequel to the ‘Kardashian series’, Kourtney & Khloé Take the Hamptons on E! 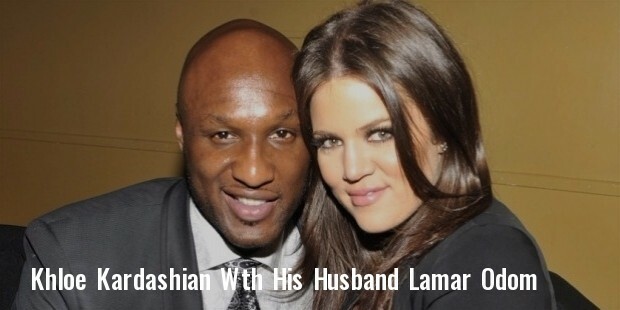 Khloé Kardashian married basketball player Lamar Odom in 2009. She filed for divorce four years later. While they were married Kardashian had adopted a boxer, Bernard “BHops” Hopkins. She was romantically involved with French Montana following her separation from Odom. Khloé is currently in a relationship with James Harden, the basketball player.